Now that the new year is upon us, we'd like to look back on 2017 and discuss our favorite moments. Feel free to share yours in the comments, or email us at info@stompersbaseball.com. Yours could be featured in a future post. 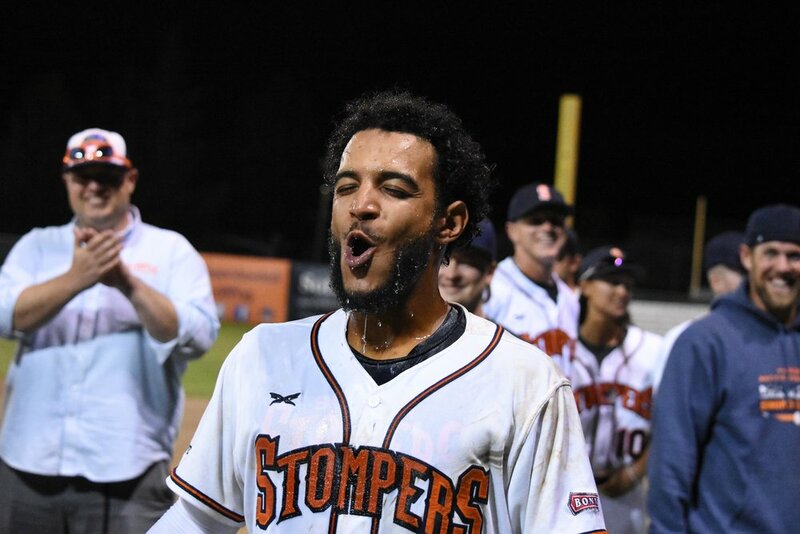 Trailing by two in the tenth inning, veteran Stompers center fielder Matt Hibbert stepped up to the plate. He crushed a three-run shot to start the Stompers' second half 6-0. “I just visualized myself doing it before I got up there and made it happen,” Hibbert said. 2017 marked the debut of the organization's Chris Matthews Award. The award honors those in the clubhouse who exemplify the qualities of generosity, dedication to the team and leadership that Matthews showed with the 2016 Pacific Association championship team. In addition to presenting the inaugural plaque to the honor's namesake, the team presented veteran right-hander Ty'Relle Harris with the 2017 award. “Baseball is a sport that revolves around failure. It's easy to stress out, but it's the right group of girls and guys in the clubhouse that allows you to have success,” Harris said. Sonoma’s 28 first-half victories set both a league and franchise record. They would go on to set the league and franchise record for wins in a season, at 52-26. In the title game, a tenth inning double-steal play on with two outs gave Sonoma the 6-3 lead. 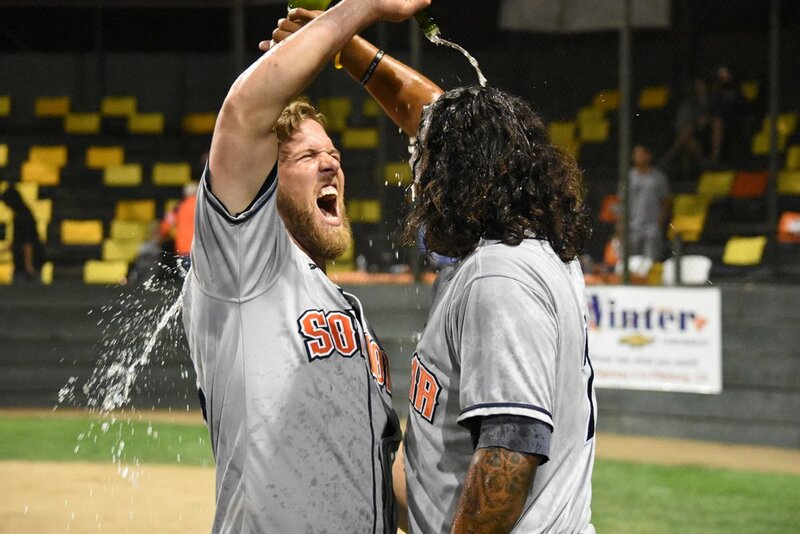 Closer Jacob Cox secured the win in a game where the Stompers faced Pittsburg Diamonds starter and former Major Leaguer Travis Blackley. Garkow, the league leader in strikeouts (97) and ERA (2.56), received 25 more votes than the next-closest contender. In August, he left the Pacific Association to be called up to the Washington Wild Things of the Frontier League. Garkow’s nearly-100 strikeouts came in just 13 starts for Sonoma. In that span, Garkow did not pitch less than five innings in a start. He recorded 10 or more strikeouts three times. In her first start of the season, Stacy Piagno faced the league's best offense and came out of it with a seven-inning, one run performance en route to the win. In doing so, Piagno became one of just three women to pick up a "W" in a men's professional baseball league since the 1950's.